Music Video: Chimurenga Renaissance - Boom Rapper Baba Maraire addresses the wrongs the West did to Zimbabwe in this emotive music video. 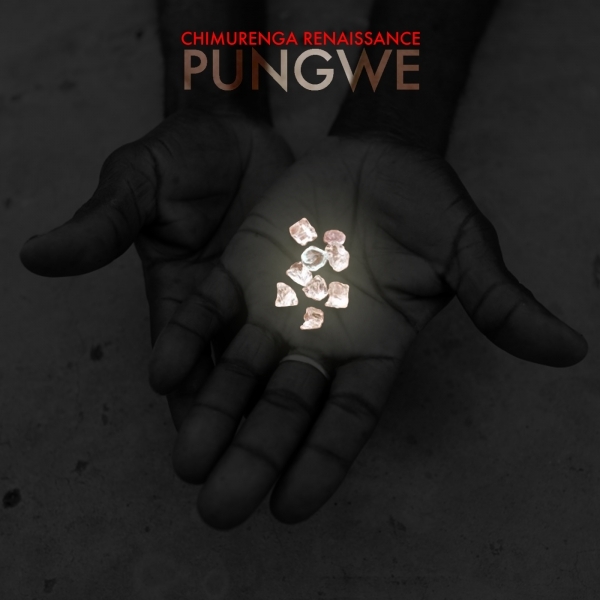 'Boom', a single off Zimbabwean conscious music collective Chimurenga Renaissance's charged mixtape, 'Pungwe', gets a highly complimentary video. Mixing critical footage of the negative actions of the West (for historical relevance) with recent shots from Harare, the music video is a splendid backdrop for rapper Baba Maraire's straight shooting lyrics. Watch the video below and download 'Pungwe' here.